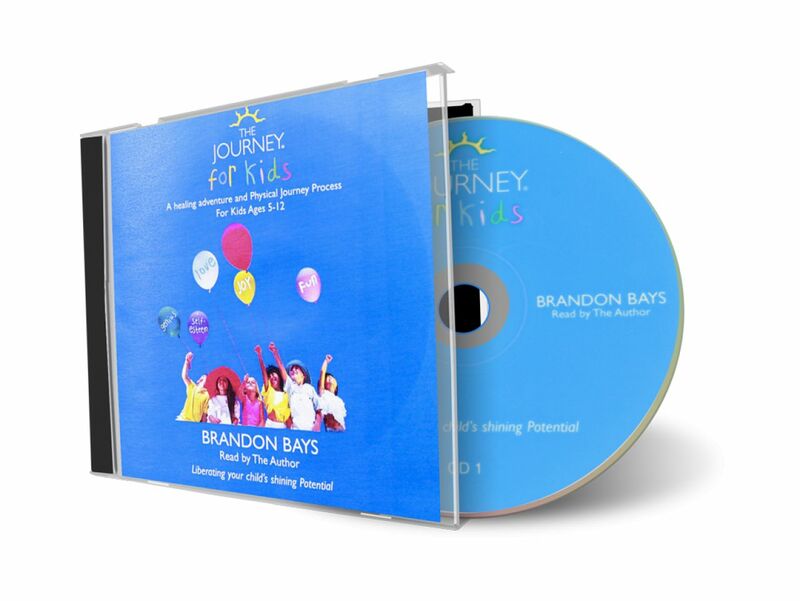 The Journey has for many years been a classic and bestselling book in every bookstore’s self-help and psychology section. 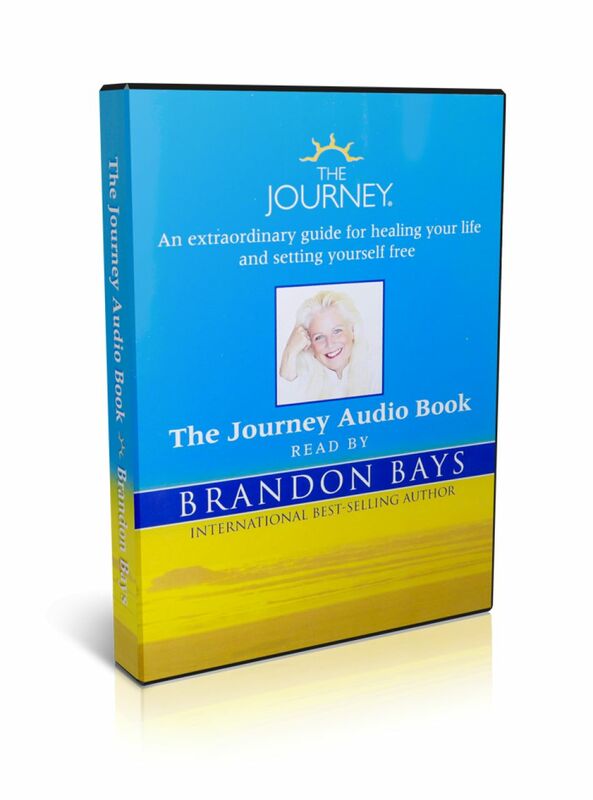 Now for the first time ever, this remarkable book is available as an Audio book and is read by Brandon Bays. Follow her personal and remarkable story of healing from a football-size tumour from which she was pronounced textbook perfect after only six and a half weeks. 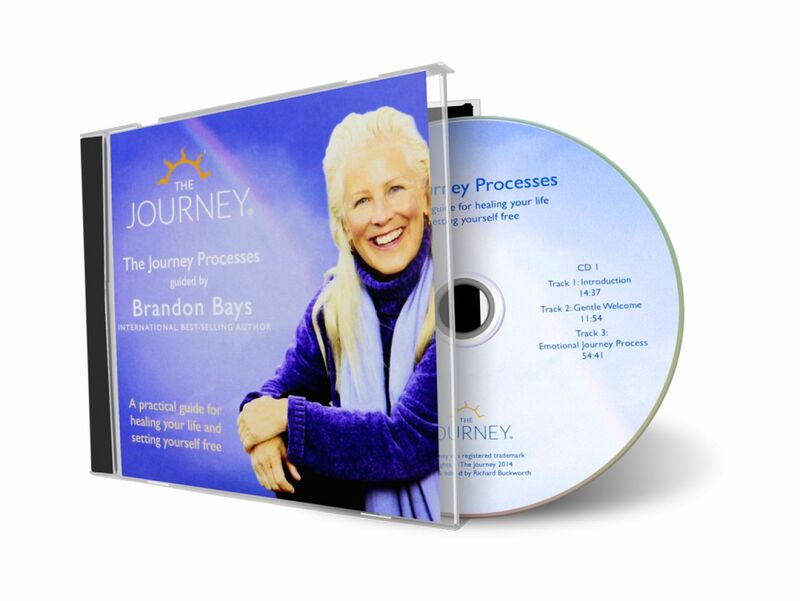 From her soul-searching and ultimately freeing journey, she developed powerful process work that is now shared with people from all walks of life around the globe. These processes will guide you directly to the root cause of any longstanding difficulty and give you the tools to finally and completely resolve it. 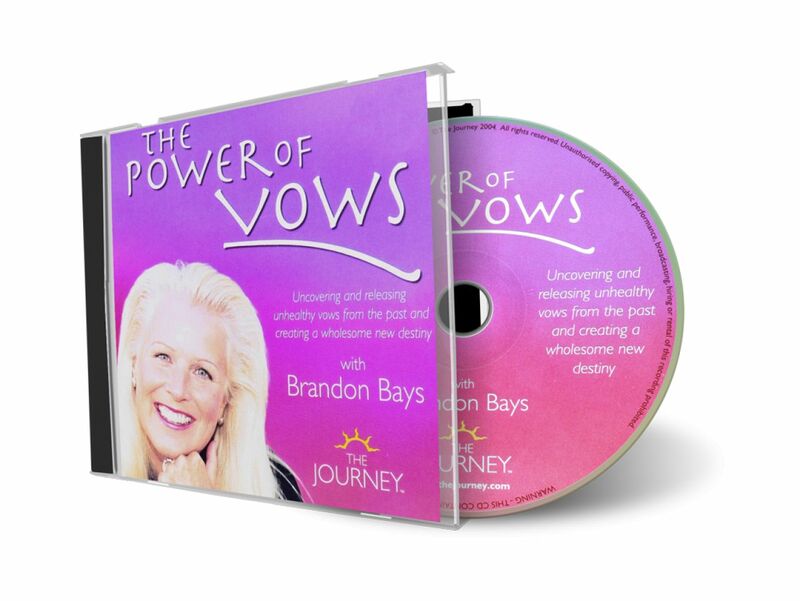 Relax, listen and let Brandon guide you into the boundless presence of freedom that resides within us all.